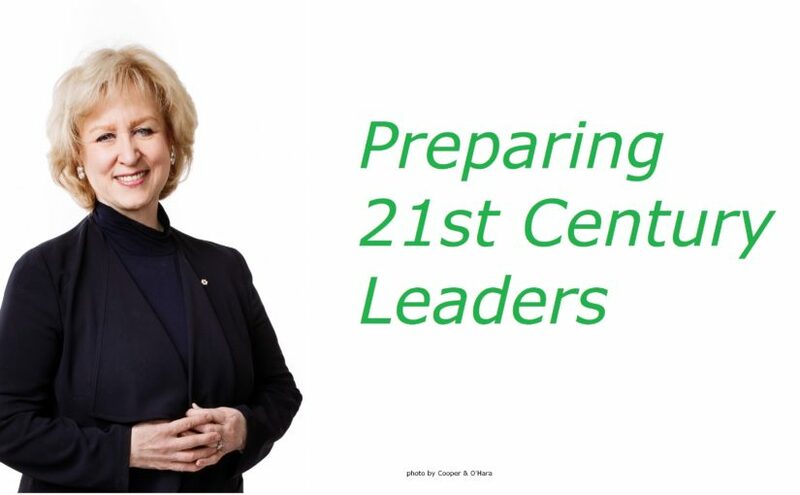 The 2018 edition of the Henry Marshall Tory Lecture, presented by The Friends of the University of Alberta will feature The Right Honourable Kim Campbell on the topic Preparing 21st Century Leaders. 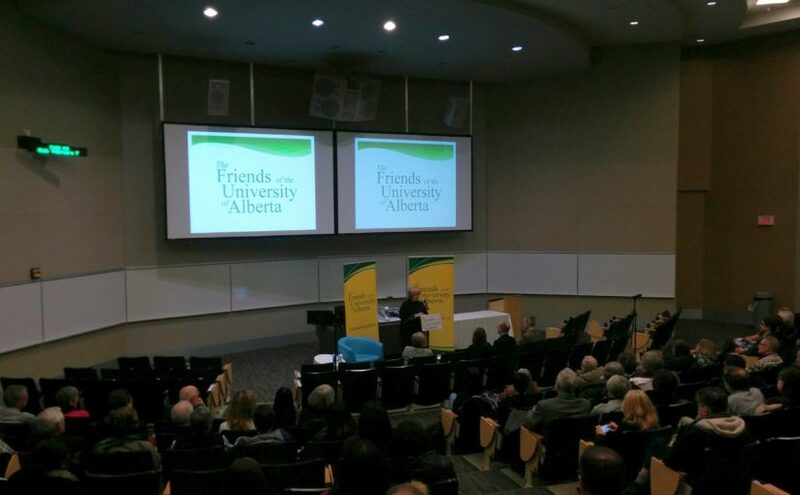 The lecture will be Wednesday, February 7, 2018 at 6:30pm to 9pm at the TELUS Lecture Theatre in the TELUS Centre located at 11104 87 Ave NW, Edmonton. This is a free event, with limited capacity; You can reserve your seat via this EventBrite link. Join us for an evening of insights from Ms. Campbell, followed by engaging questions and answers time.